We’re so excited to kick off our first online Bible study walking through The Power of God’s Names by Tony Evans. 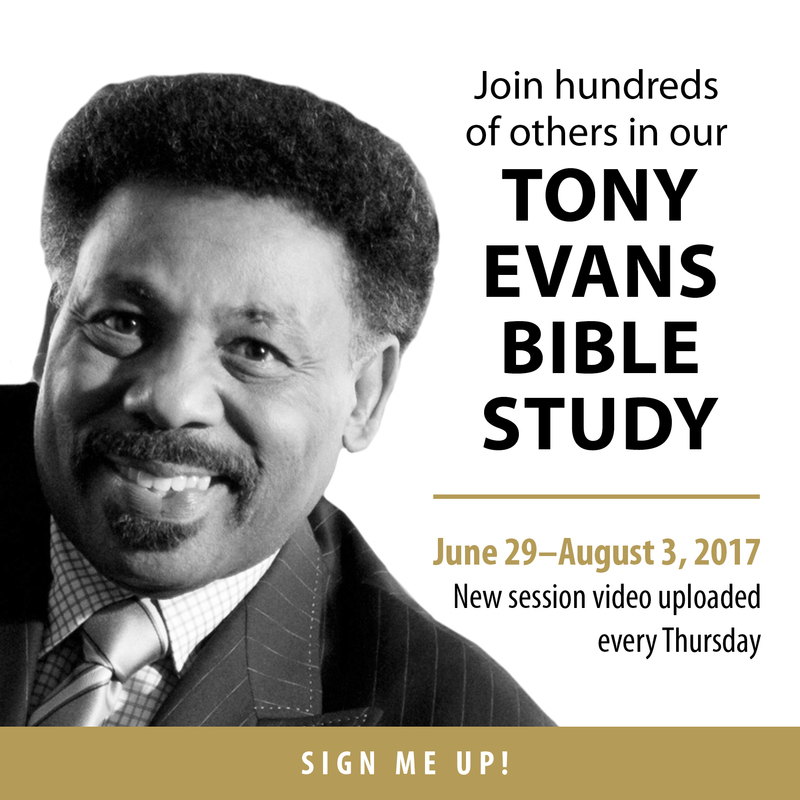 You can find out more information on what an online Bible study is by checking out our Announcement blog. 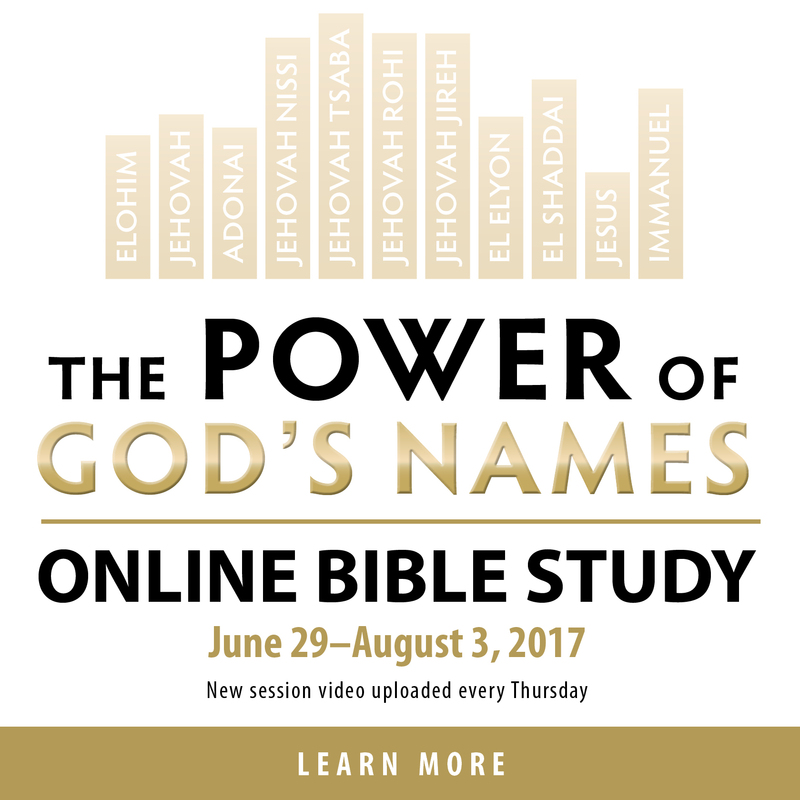 This study will begin on June 29 and go until August 3. 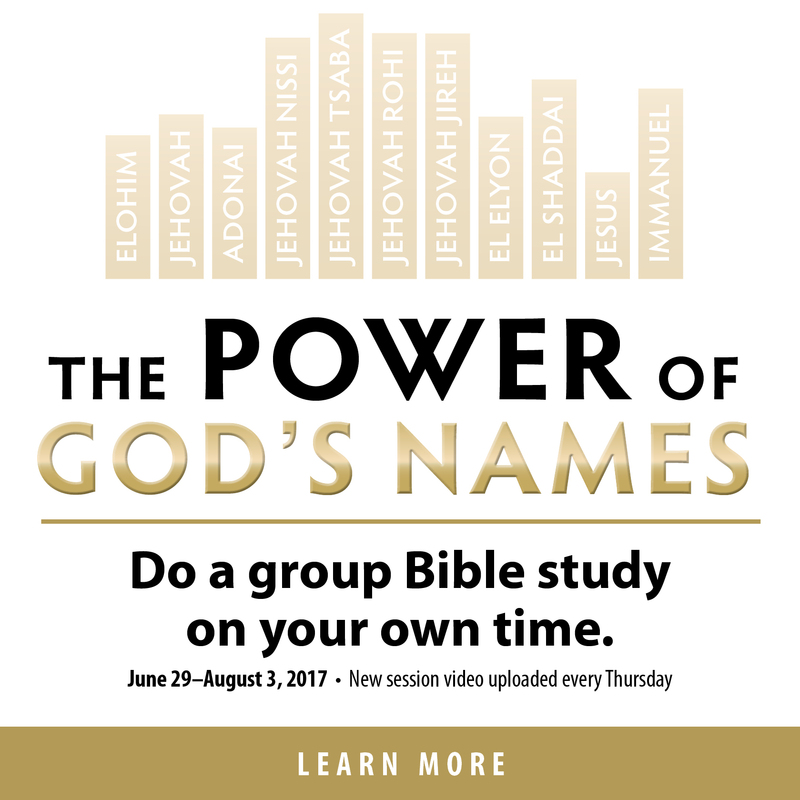 We’ll post a video on the blog every Thursday during that time and ask you to participate by answering questions either in your group or here on our blog. 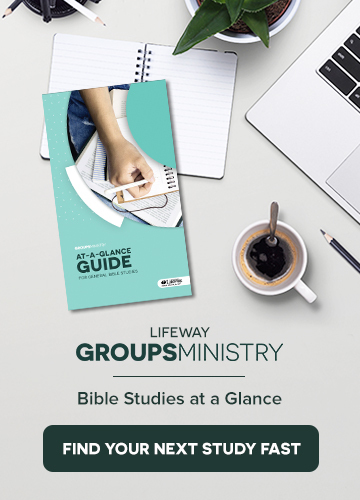 Go to your email and add The LifeWay Groups Ministry email address “churchresources@email1.lifeway.com” to your contacts. This way, our emails are less likely to go to your spam folder. Fill out the form below to be added to our email list. You will receive a welcome email, but weekly emails will not begin until June 29. The emails are simply reminders to come back here and check the blog. 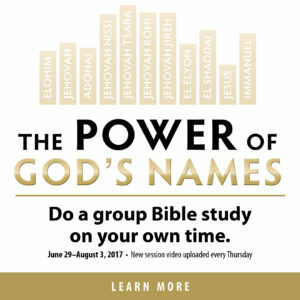 You’ll need to grab a copy of The Power of God’s Names Bible study book. You can purchase that here or at your local LifeWay store. Then you’ll be ready to go! 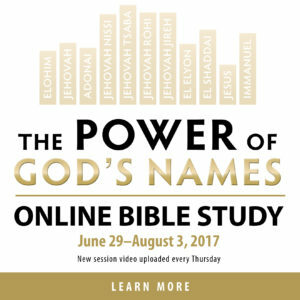 Thank you for joining our online Bible Study! We’ve attached an image below for you to share with your friends about this upcoming study. Download the image below by right clicking on it and saving it to your computer (or tap and hold if you’re on your phone). Post it to Instagram, Facebook, Twitter, Pinterest, etc.